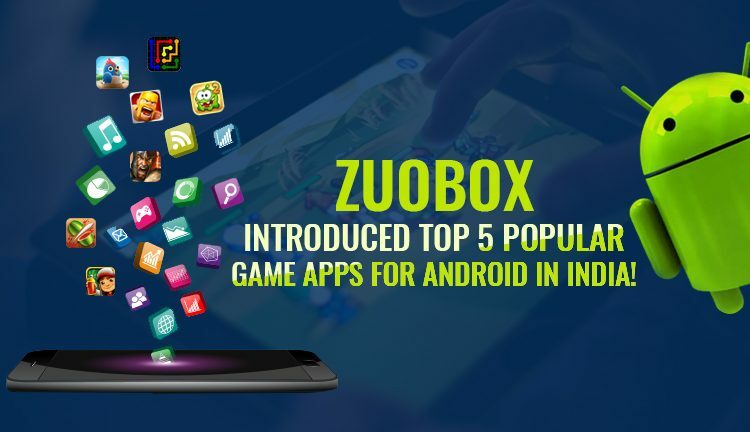 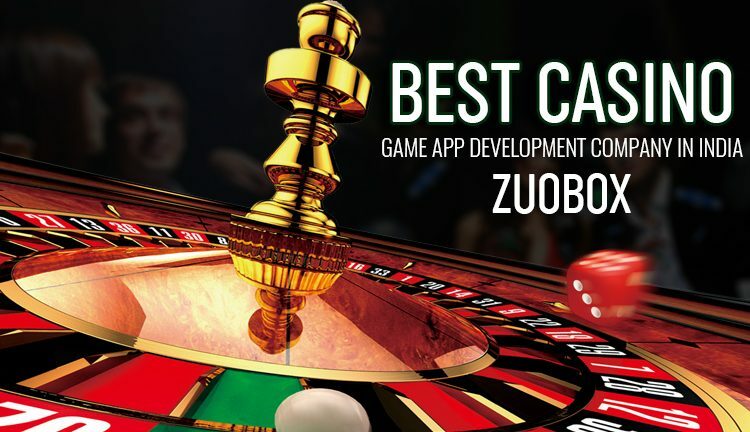 Zuobox – Introduced Top 5 Popular Game Apps for Android in India! 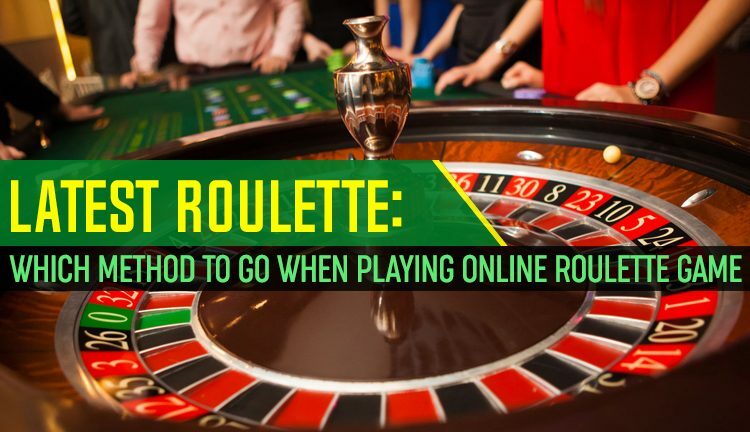 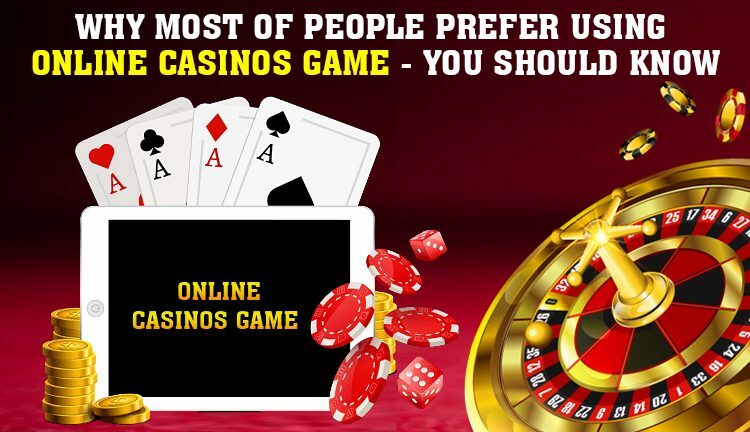 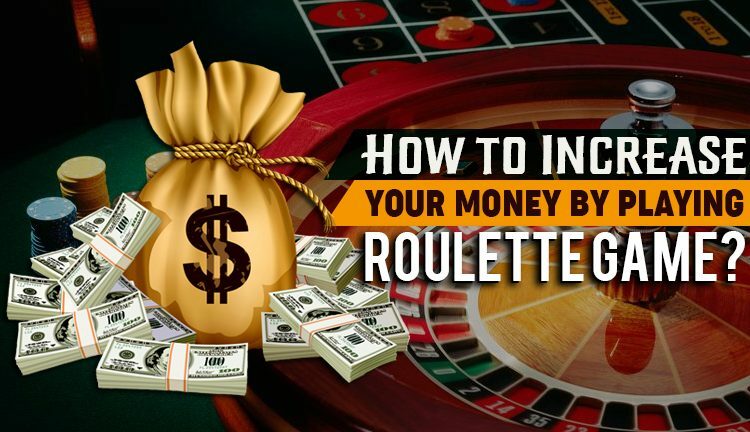 How to Increase Your Money by playing Roulette Game? 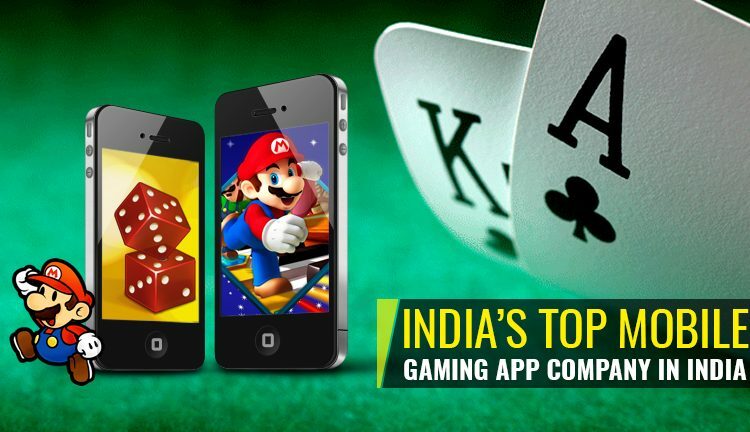 Zuobox, Now the No 1 Gaming Company in India, Launches Helical Jump!